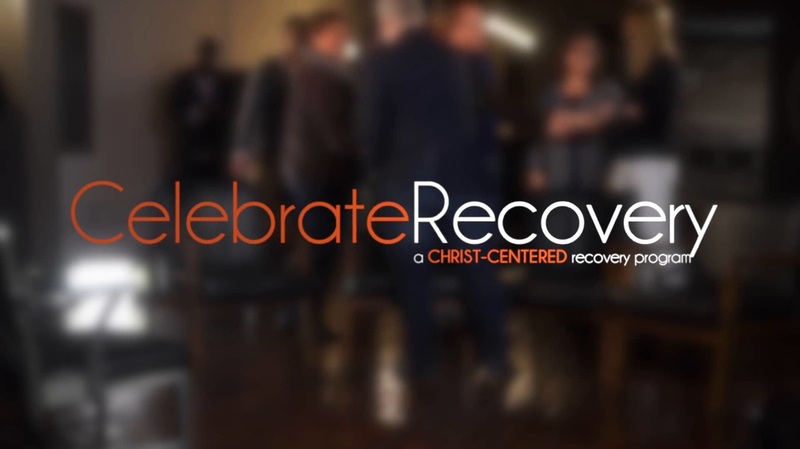 We offer this free program from 5 to 11 year-olds during our Thursday night Celebrate Recovery program, each week from 6:30 to 8:30 p.m.
We also offer free childcare for babies and toddlers under 5. All of our children's dept. volunteers have undergone background checks to ensure your child's safety. 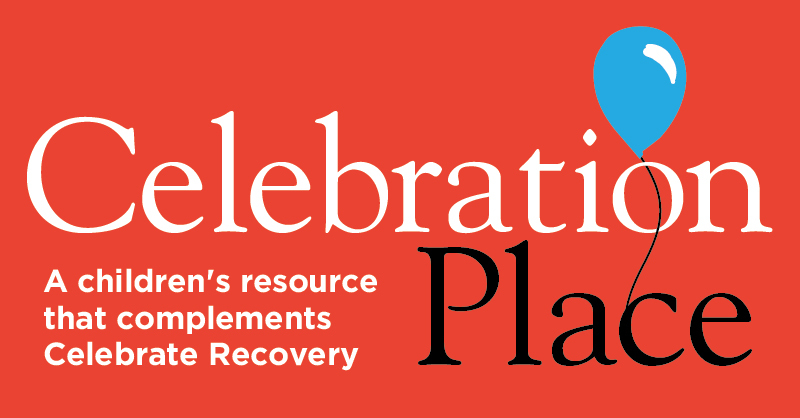 Celebration Place is a program that mirrors the Celebrate Recovery one-year, large group teaching schedule and curriculum plan. This means that while adults explore topics that bring healing and wholeness, their kids are discovering the same truths in age-appropriate ways! Truths that help them avoid cycles of hurts, hang-ups, and habits. Ways to draw close to Jesus during challenging times. Language and experiences to understand whats happening in their homes. Friendships with other children whose parents are taking the hard step of resolving their pain and moving forward in life. Offered for 5 to 11 year-olds, Celebration Place is leading kids to make Jesus the foundation of their lives; to break cycles of dysfunction; and to join their parents in forgiveness and healing.